Whether it is a luxury pre-owned dealer or mid –size used car dealers, check whether they provide you with a certified pre-owned car. Certification involves licensing which most car dealers do not have. My advice here would be to buy a used Hyundai car from dealers like Capital Hyundai. And not through small dealers sitting in every other lane of Delhi- NCR. 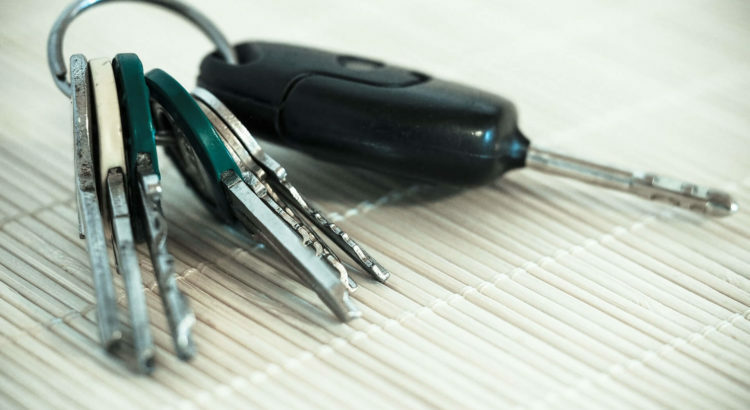 Buying a used car means the transfer of ownership. It is therefore recommended to have the originals rather than photocopies to support your claim. One must also ensure that a No objection certificate (NOC) is kept handy from the Road Transport Authority (RTO). Similarly, you should be having all payment receipts to keep records of the payments made to the dealer. The payment receipt should have the details of the dealer such as the address and the contact details. Also ensure that you get all the originals and not the copies. Pre-owned car dealers like Capital Hyundai, provide you with proper certification, original documentation, get your car insured properly and also provide you schedules for timely service. Even if you don’t mention about the wheels being changed these dealers would ensure that your car looks new with brand new tyres. Though once the certification happens, the car prices rises up by approximately 50k but I am sure nobody would mind lending out more money at that time rather than spending more in future. It is also important to have an original Registration certificate in your name, since it the most valuable and important document while you are on the road. The certificate has all the details of your car including the registration number, the chassis number and even the engine’s number. Make sure of the word DRC which means duplicate registration certificate and not the original certificate. Also an important point to be kept in mind is while you buy a used car make sure that you buy it with a registration number of the same state or city you are driving in. If you buy a car from a different state or region you may have to pay extra road tax as applicable. Last but not the least , also ensure that you have a pollution certificate and original insurance in your hands once you are buying the car. Looking for a used Hyundai car that comes with a guarantee? Find them on Capital Hyundai.